Swissquote is a broker who has been providing forex trading for many years. It is also known as Swissquote Bank because it is one of the most reliable banks in Switzerland at the same time. They serve more than 200,000 investors worldwide. The best thing about Swissquote is the reliability. 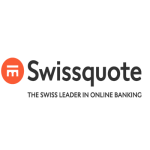 When we compare with other brokers, opening an account and trading at Swisquote is a little more costly, but many investors ignore this cost for reliability. If you are reading this Swissquote review, you are probably doing research on the broker. What types of accounts are offered by Swissquote and what are its spreads? Is it advantageous to open an account with Swissquote? What are the deposit and withdrawal methods? You can find all these questions in this review! Swissquote is among the most trusted forex brokers. Many investors prefer Swissquote for this reason. However, I can say that the diversity of account types offered is more limited than the other brokers. 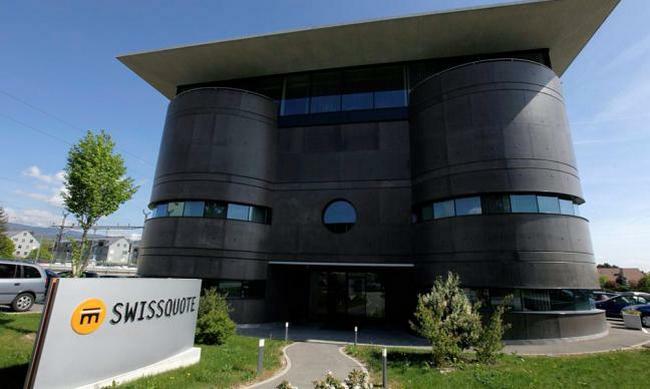 But this does not prevent Swissquote from attracting investors. Swissquote is regulated by two different watchdogs: FINMA in Switzerland and FCA in the UK. Both regulators are highly reputable and have very strict rules. For example; Swissquote also has FINMA’s banking license. Having this license requires some very difficult conditions. Minimum capital requirement is 20 million CHF in FINMA-licensed brokers. FINMA also offers further protection for investors and provides funding protection of up to CHF 100,000 for each client. Similarly, FCA is a regulator with very strict rules. FCA-regulated brokers have to keep in their bank account at least €730,000 separately from clients’ fund accounts. These brokers are also members of the Financial Services Compensation Scheme. FSCS also provides guarantee up to £50,000 for each client fund as an additional protection. Swissquote Bank offers 3 different account types: Standard, Premium and Prime. There is no minimum deposit requirement for standard account type. However, the minimum deposit is $ 25,000 to open a Premium account and $ 100,000 to open a Prime account. Previously, Swissquote had a minimum deposit of $2000. However, this minimum deposit requirement has been removed. Thus, more investors had the opportunity to try trading with Swissquote. Maximum leverage for standard account type is 1: 400. Micro lots are available for all account types. As a negative feature, the Islamic account type is not offered. The most important differences between account types at Swissquote are the amount of deposits and spreads. However, it does not have a significant spread advantage when using an upper account type. When you fund $ 100,000, other FCA-licenced brokers offer much better trading conditions and special offers. The deposit and withdrawal methods offered by Swissquote are very limited. The methods you can use to deposit and withdraw money are banking wire and credit / debit card. E-wallet systems like Neteller, Skrill, offered by many brokers are not available.